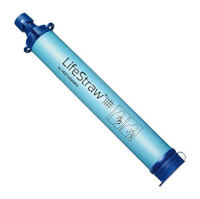 Time magazine's invention of the year, LifeStraw is an ideal gift choice for backpacker, camper, hiker, traveler, boy scout, hunter or for emergencies. 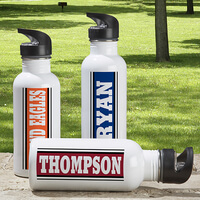 Our exclusive Signature Style Personalized 16oz. 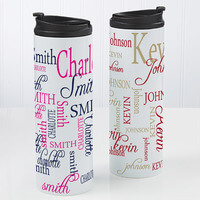 Travel Tumbler is the perfect personalized gift for anyone on your list! 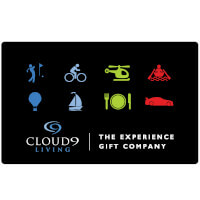 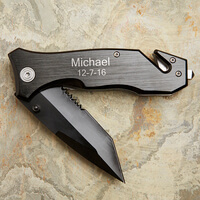 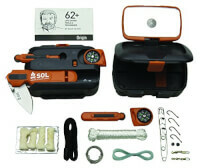 The ultimate gift for people who like to eat well, even while camping out in the wilderness. 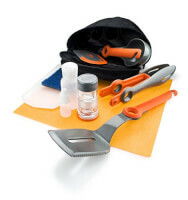 The Kit has all the supplies a backpacker needs for cooking a tasty meal. 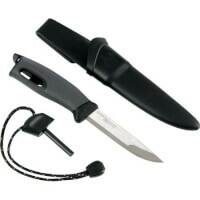 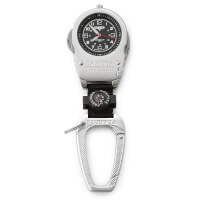 Comes in a special case to keep utensils organized.